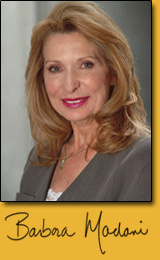 I’m Barbara Madani and this site is about the counseling and therapy services I offer to people in the Vancouver area. … that pain and suffering have taken the joy out of living and that nothing quite surpasses the feeling of being truly ALIVE. Incorporating approaches from Hypnosis to EMDR, I help people find that feeling of aliveness again and activate ways to maintain that vitality.